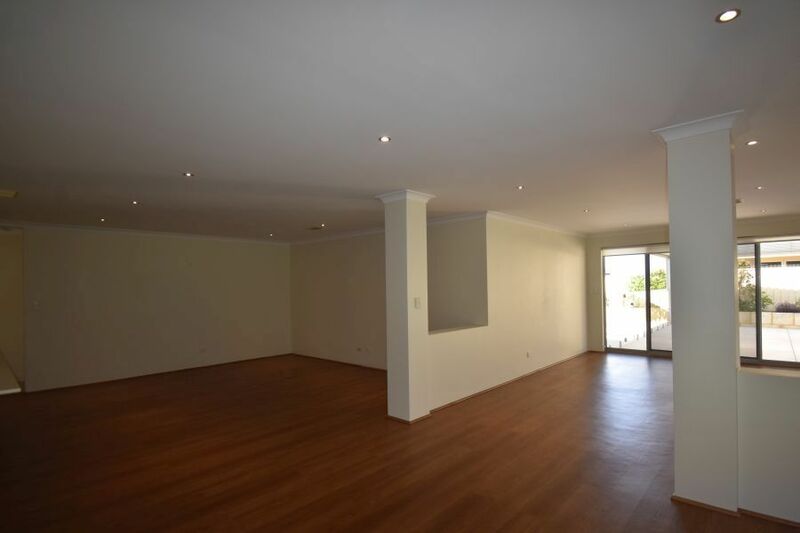 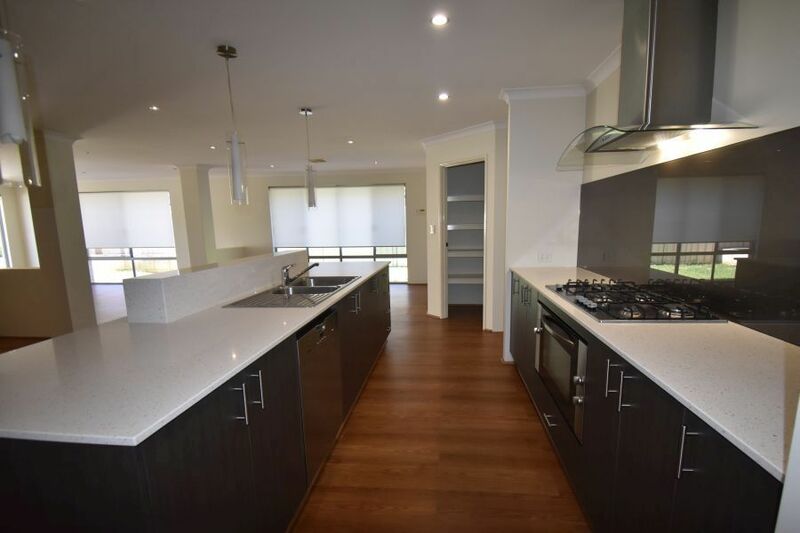 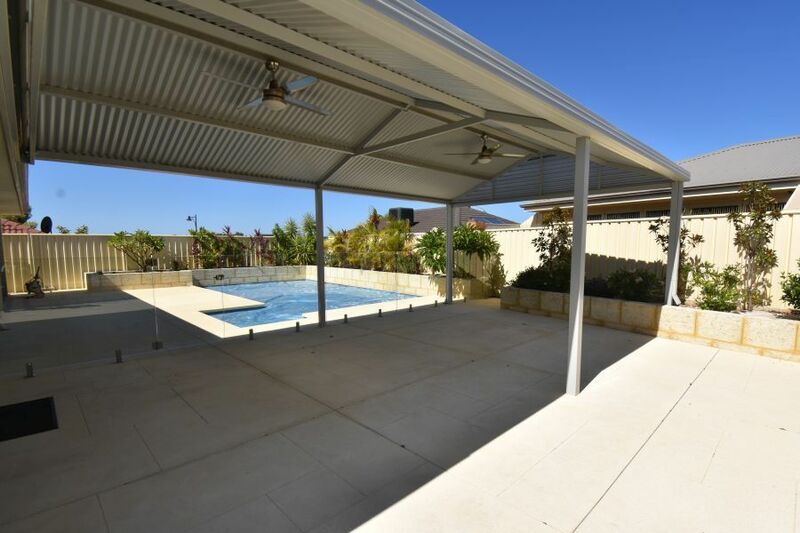 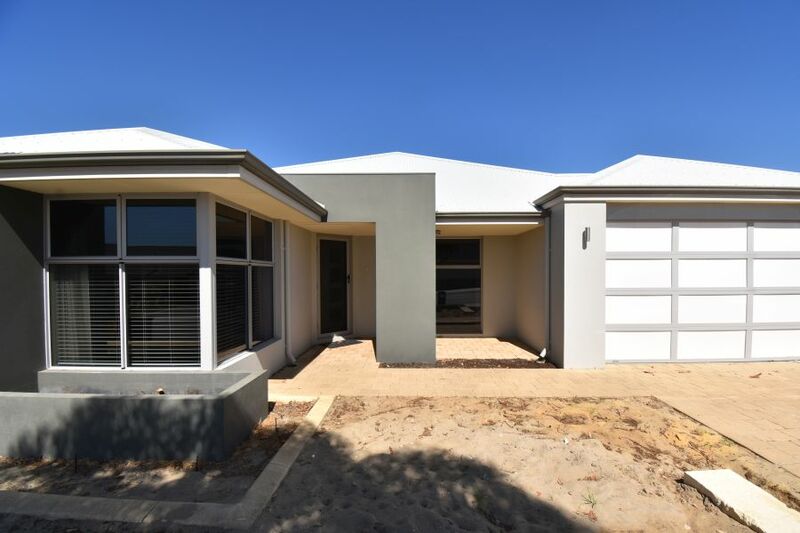 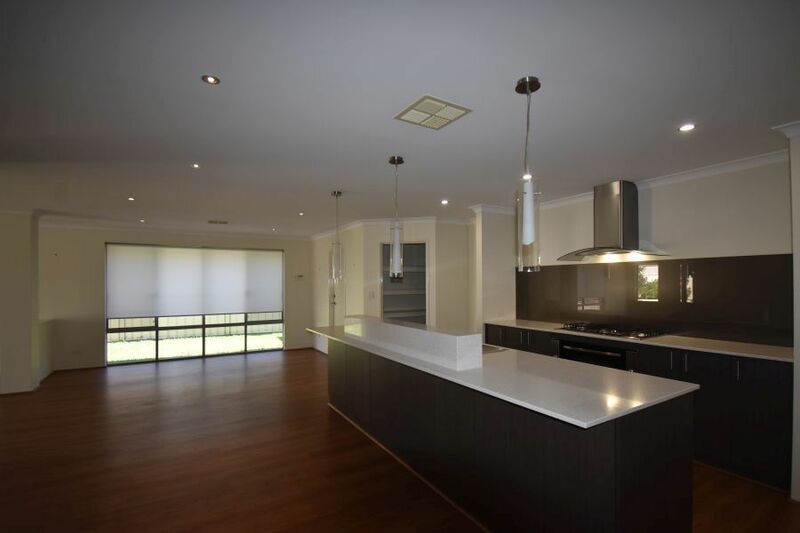 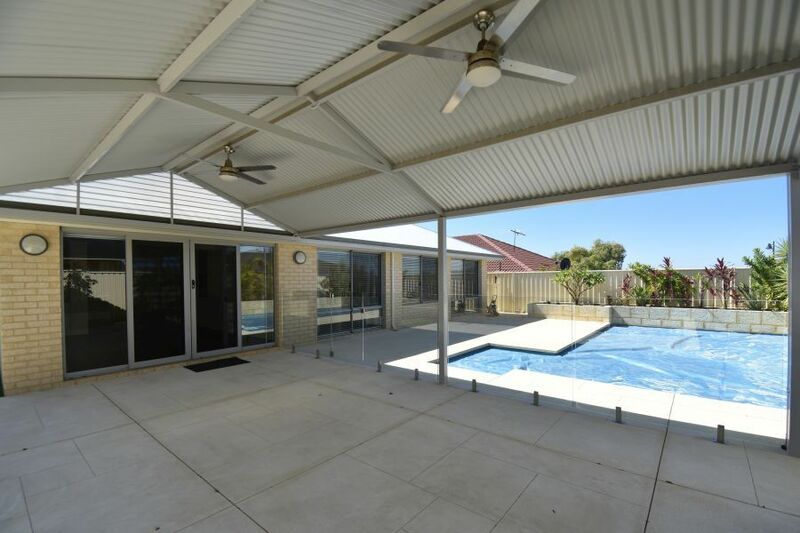 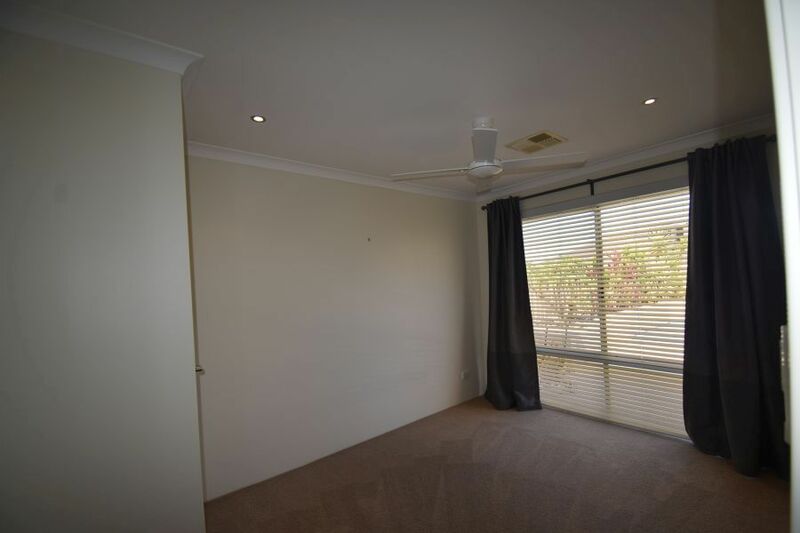 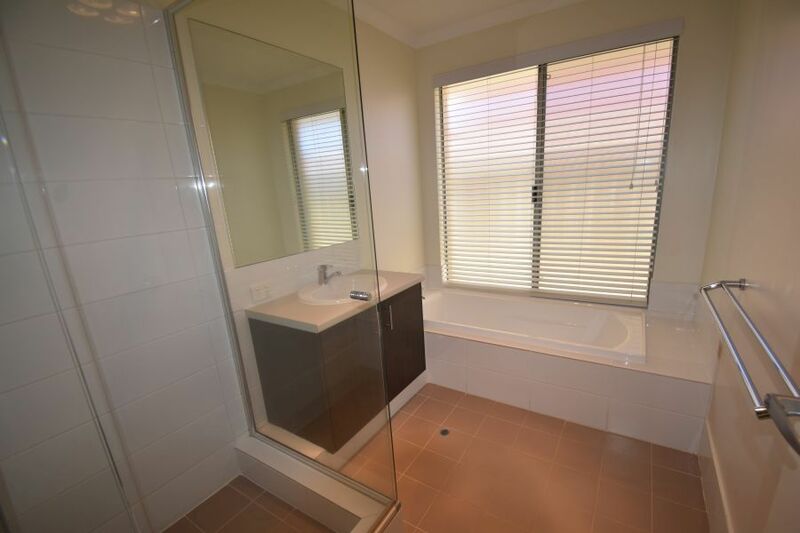 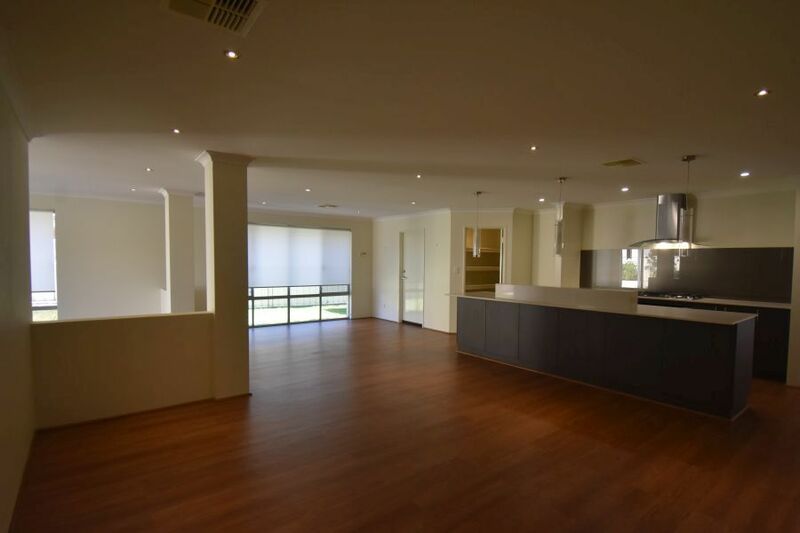 This property is a beautifully presented single storey 4 x 2 home with a great outdoor area with outdoor patio with ceiling fans overlooking the below ground pool with fully ducted reverse cycle air conditioning throughout and 3.5kw Solar power to reduce the bills. 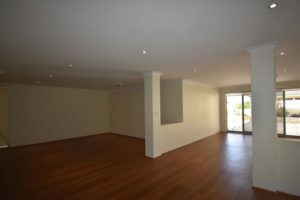 Separate formal living to the front of the property and vinyl plank flooring flowing from the entry through to the rear open plan family/dining/kitchen and games room. 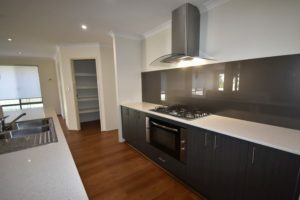 Well equipped kitchen with ample bench space and cupboards, 5 ring gas stove top, extractor, 900cm under bench oven, dishwasher, walk in pantry, double fridge recess with plumbing and shoppers entry. Master bedroom suite is king sized with His/her walk in robes spacious en suite bathroom with double sized shower, double vanities, mirror and separate toilet. All minor bedrooms are queen sized with built in robes. 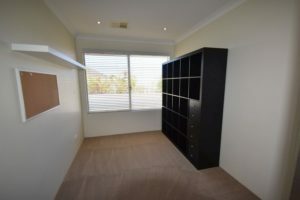 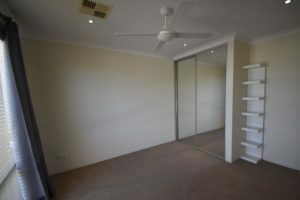 Large activity area to the rear with fitted cupboards/shelves. 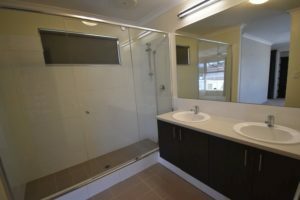 Laundry to the rear with a separate 2nd toilet. To the rear of the property is limestone pavers with huge outdoor patio with ceiling fans overlooking the sparkling below ground pool and rear established low maintenance gardens with lawn and mature garden beds. 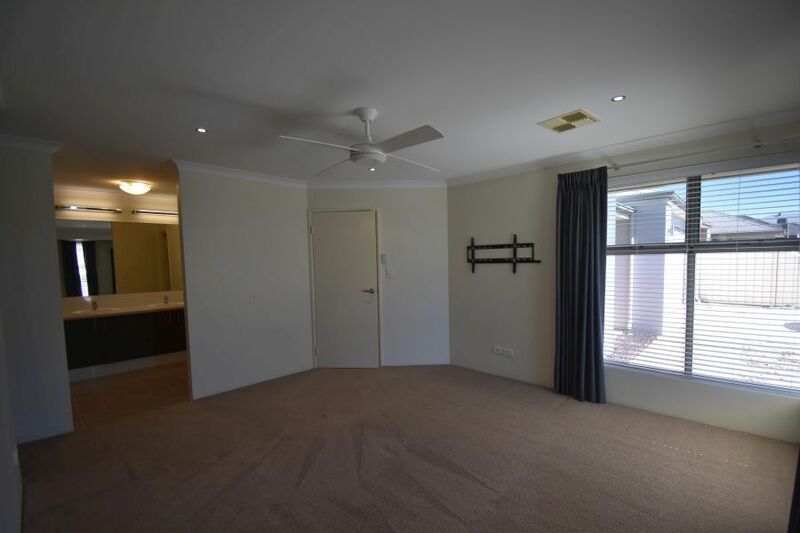 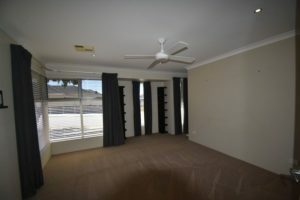 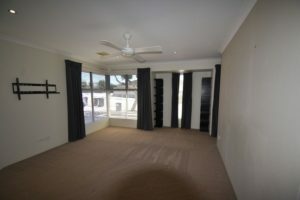 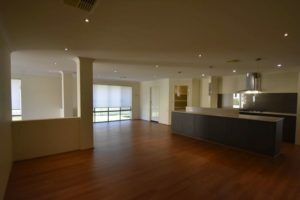 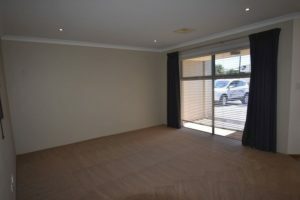 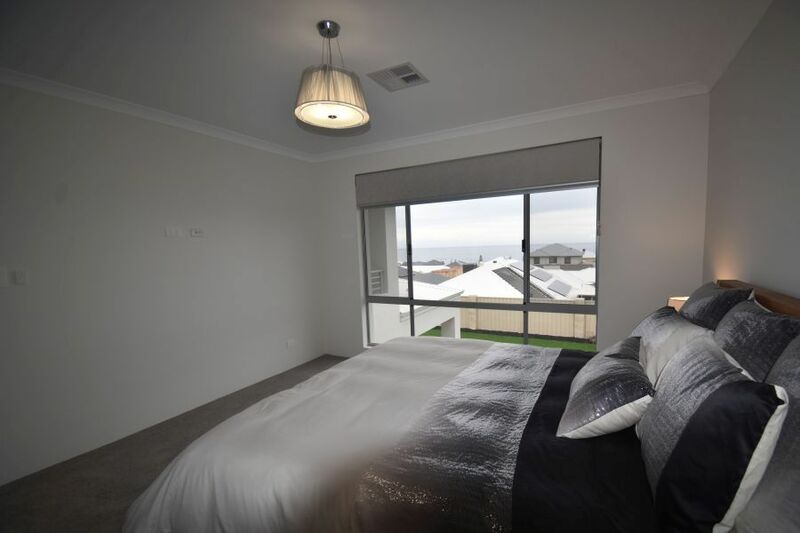 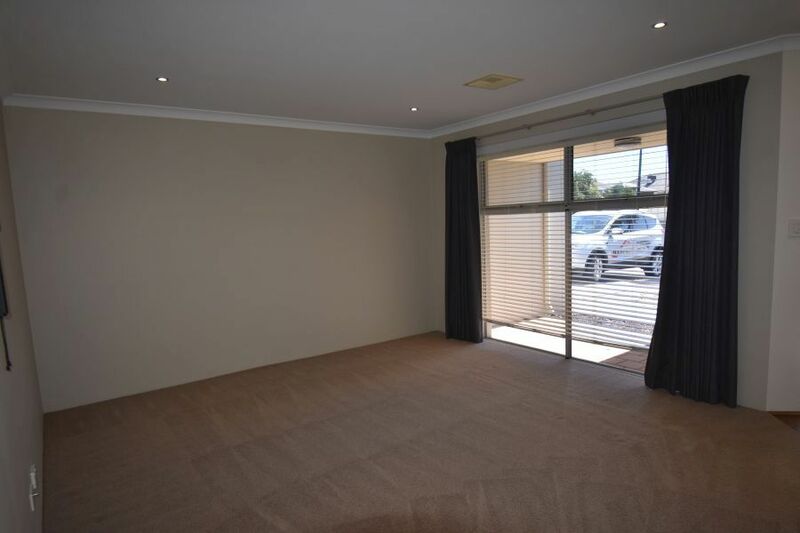 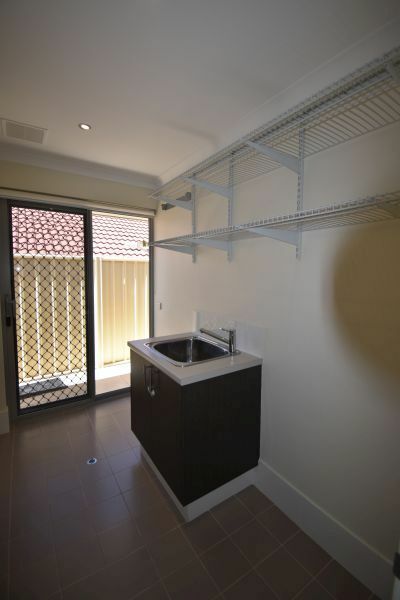 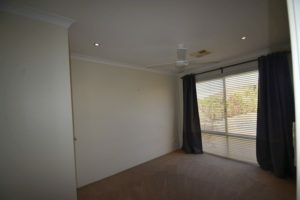 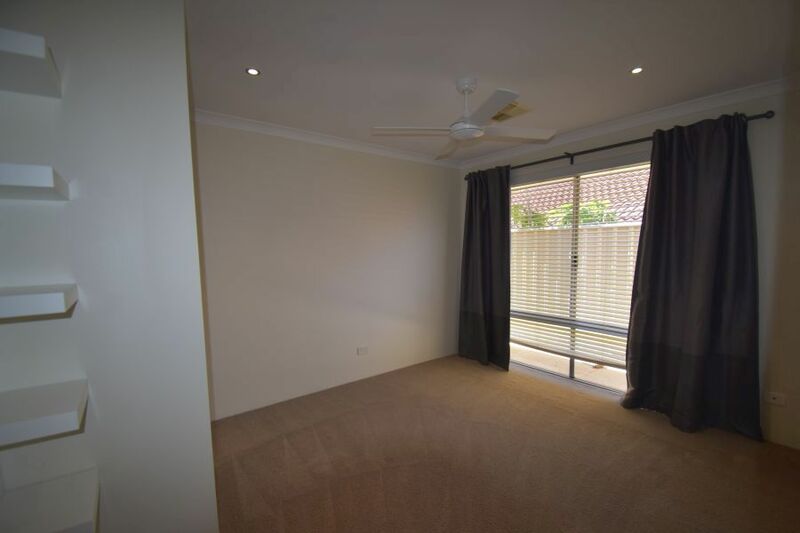 The property is in immaculate condition with quality fixtures and fittings and has been recently re painted throughout and has ducted reverse cycle air conditioning to the whole property. 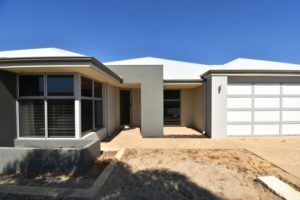 Low maintenance gardens to the rear and reticulated garden beds. 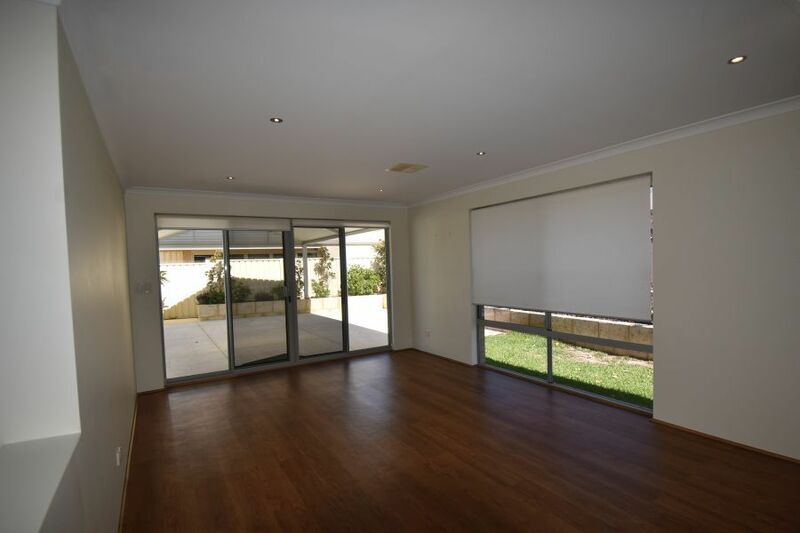 New artificial lawn and gardens beds to be established to the front of the property within the next week. 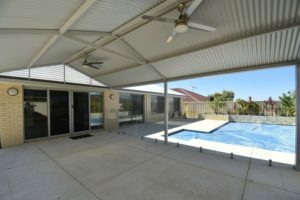 Monthly pool maintenance included with the tenant to pay for all chemicals.